instantly navigates the football fanatics to the Football Shop at the website. 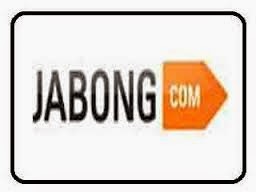 hearts of the fans with a clear cut message to join the football carnival along with Jabong. offline experience of going from hanger to hanger”. like Nike , Puma, FIFA, Reebok etc. offered on Jabong.com. delivery, 30-day return policy, open box delivery for prompt delivery and efficient service.